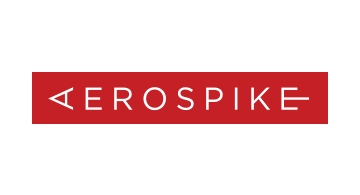 Aerospike has helped companies like PayPal, ThreatMetrix and Neustar with their real-time fraud prevention and identity offerings, PhonePe (a FlipKart company) with their mobile payments solution, and global banking and financial services firms with their real-time risk calculations, authorizations and settlements processes. Aerospike is the world’s leading enterprise-grade, internet scale non-relational database whose patented Hybrid Memory Architecture™ powers strategic operational applications enabling digital transformation without disruption. Only Aerospike delivers complete reliability, predictable high performance, and strong consistency all at the lowest TCO in the industry.